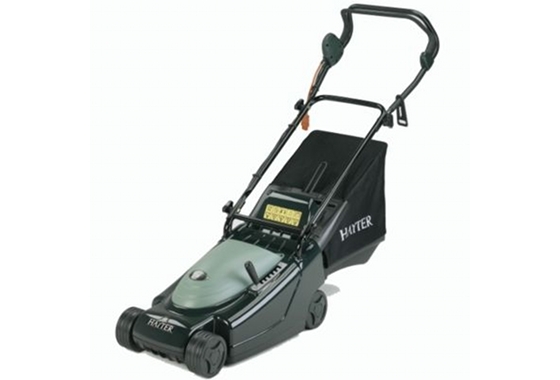 The Hayter Envoy is an electric machine designed to suit the smaller garden. The stylish, robust deck makes it easy to manoeuvre whilst cutting your lawn to a fine striped finish. All the craftmanship you would expect from Hayter at a great price with no compromise on quality. It makes mowing smaller lawns a breeze.